Moderate or greasy panels use at a ratio of 1:16 parts of water. Clean & rinse. 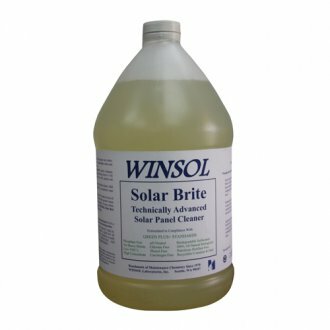 Light duty or maintenance cleaning use at a ratio of 1:32 parts of water. Clean & rinse.